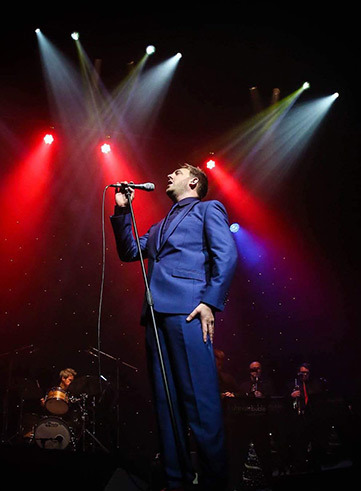 Featuring ten world class musicians, our live Michael Buble tribute band is perfect for exclusive parties and corporate events. 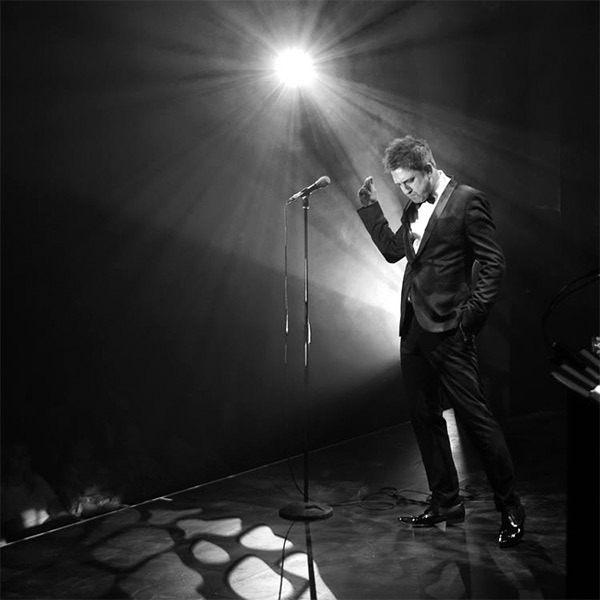 This stunning production delivers everything you would expect from the very best live Michael Bublé tribute band. 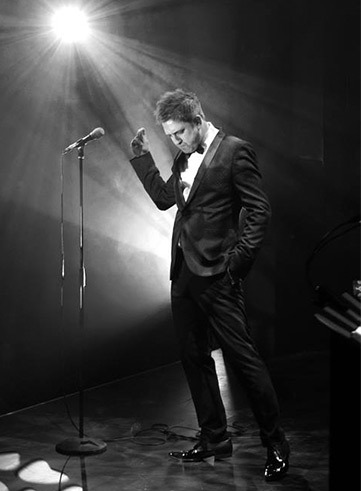 The show is fronted by world class tribute artiste Mark who confidently performs what has been described as the ‘closest thing to Bublé’. 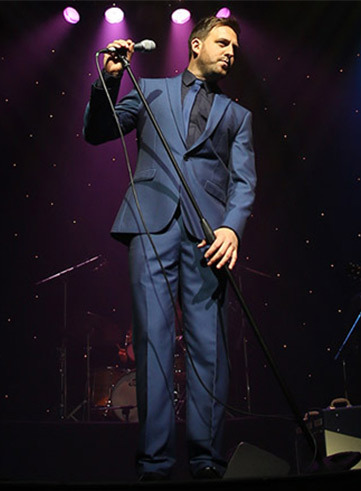 His charismatic nature, quick wit and charm is perfectly coupled with an incredible voice and uncanny mannerisms, resulting in the ultimate live Michael Bublé tribute band. We booked The Michael Buble Show and they were great. They kept everybody entertained, the dance floor never emptied, great catalogue of music and great energy. Thanks to you all! I liked them from the minute they started playing. 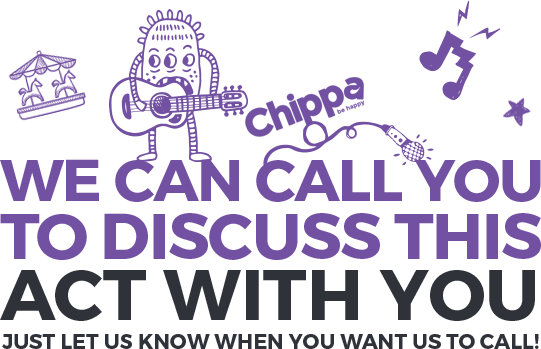 Clearly fine musicians, they would probably take exception if you called them a function band – and rightly so. Mark’s dynamic vocals and such a tight well rehearsed band, turned a fantastic night, into an awesome musical experience.